We've started a smoked beer revolution! 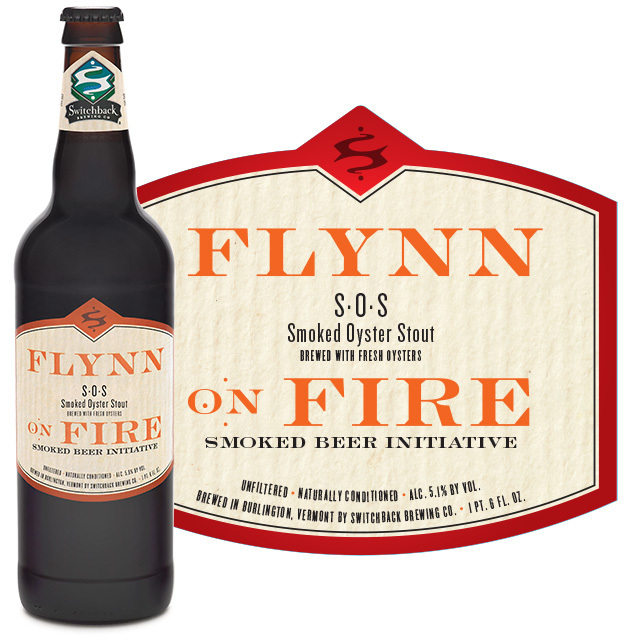 Our FLYNN ON FIRE SMOKED BEER INITIATIVE explores the endless possibilities of smoked malt. 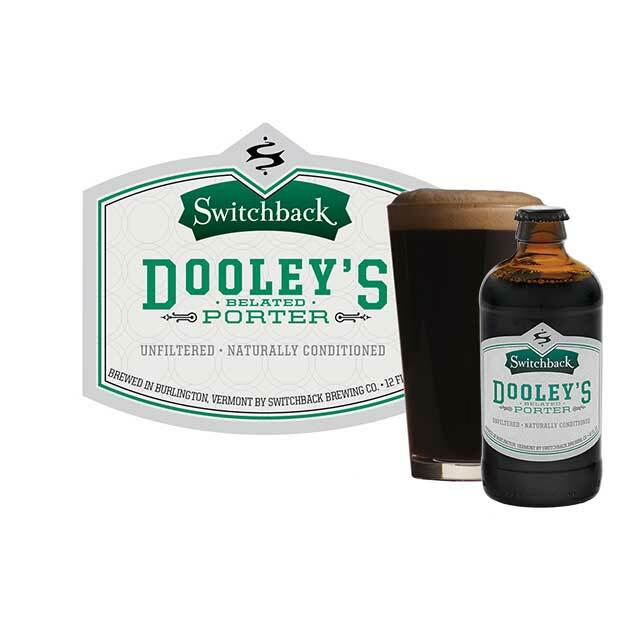 Each of the expertly crafted beers in this series proves that, when done right, smokiness adds complexity and character. Our mission is to stoke the fire and bring these virtues to light. Push the boundaries of your palate with Flynn on Fire. 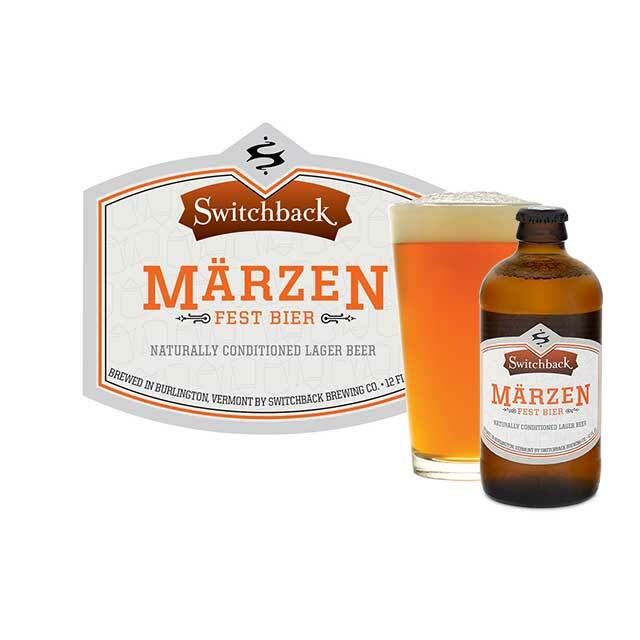 Find Switchback Combo Packs Near You!